-All India Distribution Dealer Network. CineStor is a central storage server for the Cinema Server. By using USB3.0, DCP can be stored on the internal disk, and can be ingested into the Cinema Server using Network. Provides network ingest function using FTP for Doremi Server. It is easy to use based on 64bit Linux and can be applied directly to the theater system. 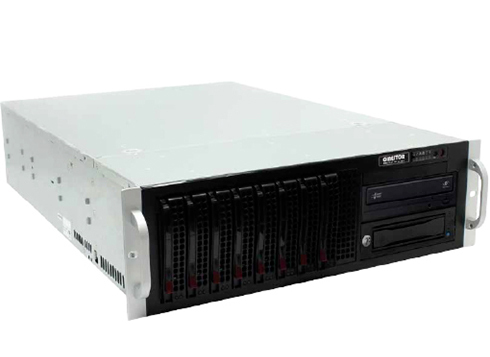 CineStor supports Ext2, Ext3 (Linux) DCP, NTFS (Windows) DCP, CineStor offers a variety of storage space from 4TB (about 20 movie storage) to 300TB, so you can save your budget by building the model you want according to the theater size.